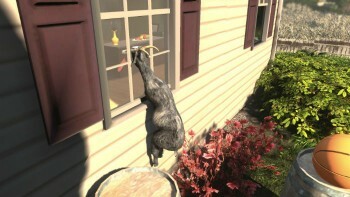 Home VgamerZ OpinionZ Goat Simulator: Is ‘Trolling’ Becoming a Gaming Genre? 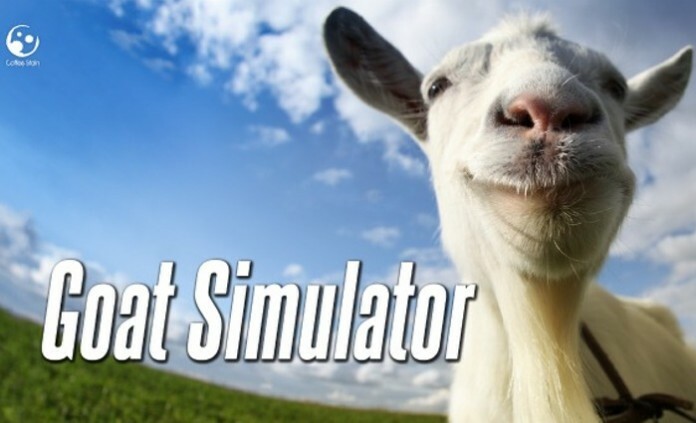 Goat Simulator: Is ‘Trolling’ Becoming a Gaming Genre? Goat Simulator is a small, broken and stupid game. I t was made in a couple of weeks so don’t expect a game in the size and scope of GTA with goats. In fact, you’re better off not expecting anything at all actually. To be completely honest, it would be best if you’d spend your $10 on a hula hoop, a pile of bricks, or maybe a real-life goat. When a game developer publishes such words about their own creation, it’s clear that Goat Simulator is a mere entertainment object with no trace of quality or refinement. There’s no intent to keep players engaged and customer satisfaction is simply inexistent. But why would you need such features in a game like this? You’re a goat able to unleashing chaos and destroy everything around you. You can also lick objects, stick your horns into objects, kick people and do all kind of hilarious things. In the end, it’s all about experiencing funny, ridiculous and unexpected moments. Unlike standard simulators, this one doesn’t exactly transcribe reality into the virtual world. Instead, it creates a surreal and exaggerated reality focused on amusement and hilarity. It’s all about fun and fun only. However, this peculiar genre is not new. 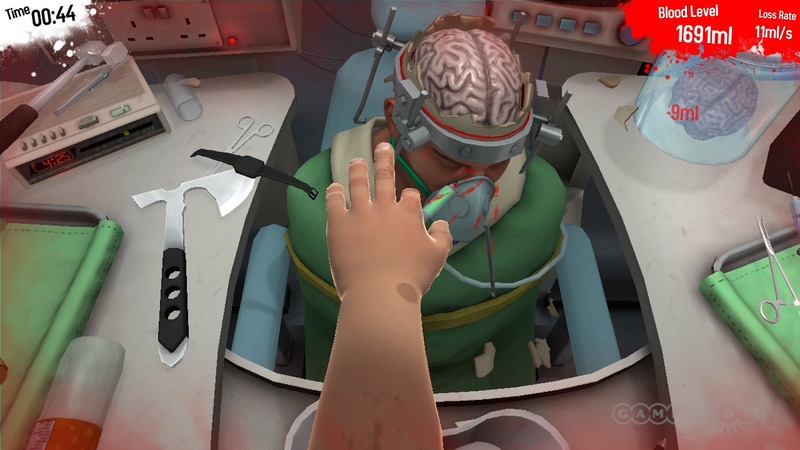 Last year, Bossa Studios released Surgeon Simulator, another hysterical indie title focused on the same principles. Assuming the role of a surgeon, players had to perform surgical transplants but… in a very sadistic and frenetic way. This human perversity, in which tragedy and amusement appear to be separated by a narrow line, is being exploited by game developers who seem to know well their audience. Who doesn’t enjoy a good laugh at a flying goat about to die? Consequences don’t matter in the end, because this is the virtual reality and words like death, don’t hold the same meaning. So, there’s plenty of space to create aberrations and eccentricities capable of awakening anyone’s humor. After all, with so many serious, complex and deep games, it’s more than positive that games like this emerge. Trolling or not, it’s a very peculiar and distinct genre and it’s a stimulus for game variety, besides it increases players’ options when it comes to gaming genres.